At Fischer Family Dentistry, we’re specially trained to diagnose and treat TMJ disorders. We’ll locate the source of pain, and treat it using the latest non-surgical methods. When you visit our office, we’ll ask if you’ve had any of the above mentioned symptoms. After an exam, we’ll be able to pinpoint the source of your pain. Sometimes this requires you to wear an appliance for a short time. This gives us the clearest picture of any issues with your bite. 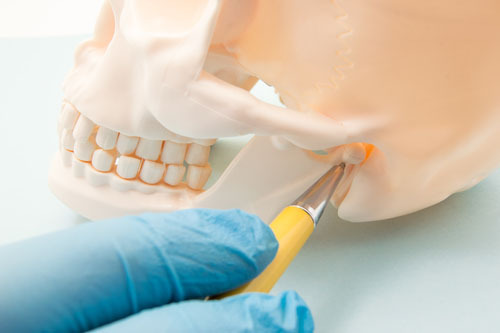 With treatment, TMJ disorders are easily managed, and often healed. We’ll restore your ability to eat, speak, sleep, and function normally. After treatment you can be free of pain, and free of the negative effects of teeth-grinding. There are a number of non-surgical options for treatment. We have many years of experience in choosing and applying the right solution for our patients. And we’ve stayed up to date on advances in treatment. If there’s stress on the joint, we can use crowns and bridges to re-shape your teeth and relieve that stress. If your disorder requires orthodontic treatment, we can perform it. <Dr. Melissa Fischer Novetsky> specializes in this area. To protect teeth from grinding, we’ll often create a custom mouth-guard. This is sculpted to fit the unique shape of your teeth and jaw. We will also recommend tools for pain management while we treat the disorder. Muscles from the jaw joint extend all the way to the top of the head. This is why TMJ often results in migraine like headaches. With proper treatment, these headaches can be a thing of the past. So can all of the other symptoms of TMJ. 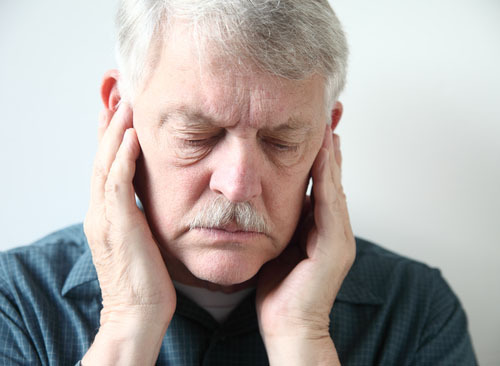 Don’t hesitate to make an appointment if you think you might be suffering from a TMJ disorder.